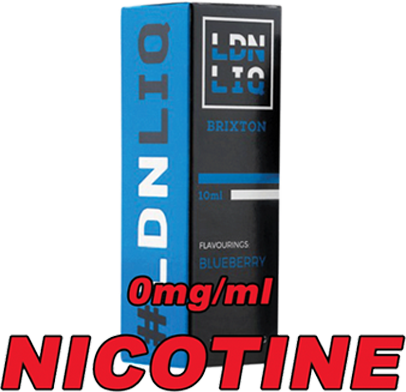 Try a great new e-liquid flavour today! Here at Euro Vape, we search high and low to find the world’s best vape juices, and our growing selection reflects our commitment to bringing our customers only the finest premium e-liquids available from the world’s best vape juice suppliers. Not sure what to buy first? Read our Ultimate Guide to E-Liquid for help — and remember that every order placed at the Euro Vape store ships free to any address within the UK. Whether you’re looking for a tobacco e-liquid to help stifle those cigarette cravings or a dessert e-liquid to keep your sweet tooth happy, you’ll find it here.